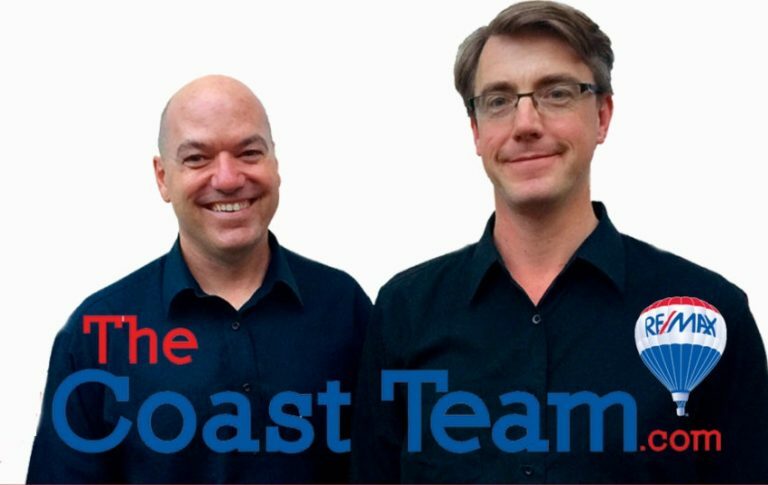 The Coast Team covers the entire Sunshine Coast, BC including: Gibsons Real Estate Roberts Creek Real Estate Sechelt Real Estate Egmont Real Estate Everywhere in Between! We are professional real estate agents specializing in Sunshine Coast, BC Real Estate, including Gibsons Real Estate, Roberts Creek Real Estate, Egmont Real Estate, and everywhere in between! Our organization has helped people realize their dreams for over 20 years. We have a tremendous amount of experience and expertise in real estate, specializing in RESIDENTIAL, RECREATIONAL, AGRICULTURE, COMMERCIAL and INDUSTRIAL properties. When you choose the Coast Team you automatically benefit from the combined experience we have gained from every deal we have ever completed. "Our intimate knowledge of the area is what sets us apart from other realtors." Referrals from satisfied customers are our testimonials, making us ... above the crowd! Undivided attention to buyer and seller needs is our commitment to you. What are you looking for? Let us know, and we’ll get started! From young families to retirees, the Sunshine Coast has something for everyone. A multitude of new real estate developments cater to your modern living needs. Remote, pristine communities are conveniently accessible from Vancouver by car, BC Ferries (40 minute ride from Horseshoe Bay), bus, air and water taxi. Our economy is indeed shifting from traditional forestry and fishing to sustainable tourism and cultural arts. There is no better time to pursue your ideal lifestyle on BC’s Sunshine Coast! Buying or selling a home is a big step, take a step in the right direction by choosing someone best qualified to handle your Sunshine Coast, BC real estate needs: a Coast Team Realtor. We like to think this amazing place attracts equally amazing people. When it comes to buying and selling we promise we'll be there for you every step of the way.